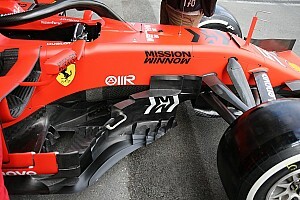 The ex-Ferrari man became the first driver this week to post a time below 1m18s with a short run on the red-marked C5 tyres roughly half an hour before lunch. 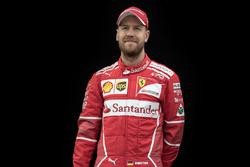 Up to that point, Sebastian Vettel and Ferrari had comfortably led the way, and while Vettel was on track and improving at the same time as Raikkonen, his lap on the harder C3 tyre compound was no match for what Raikkonen managed. 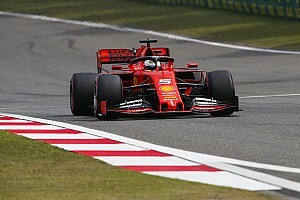 The difference in tyre performance was stark when both drivers completed a second attacking lap, with Raikkonen losing 1.4 seconds on the softer of the compounds, while Vettel was only 0.1s slower than his previous best next time around. 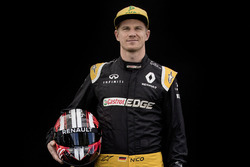 Raikkonen’s move to the top shuffled Nico Hulkenberg down to third, after he’d gone second behind Vettel an hour earlier. 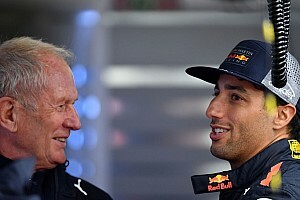 Renault is running without the use of its DRS today, due to the failure suffered by Daniel Ricciardo on Tuesday morning that resulted in the top flap of his rear wing coming off at high speed on the main straight and pitching Ricciardo into a spin at Turn 1. While Raikkonen and Vettel were setting the fastest times, Max Verstappen was also going faster, moving up to fourth with a lap on the yellow-marked C3 tyres. He fell down a place to fifth shortly before lunch, when Daniil Kvyat moved ahead of the Red Bull in the Toro Rosso with a lap on C3s. 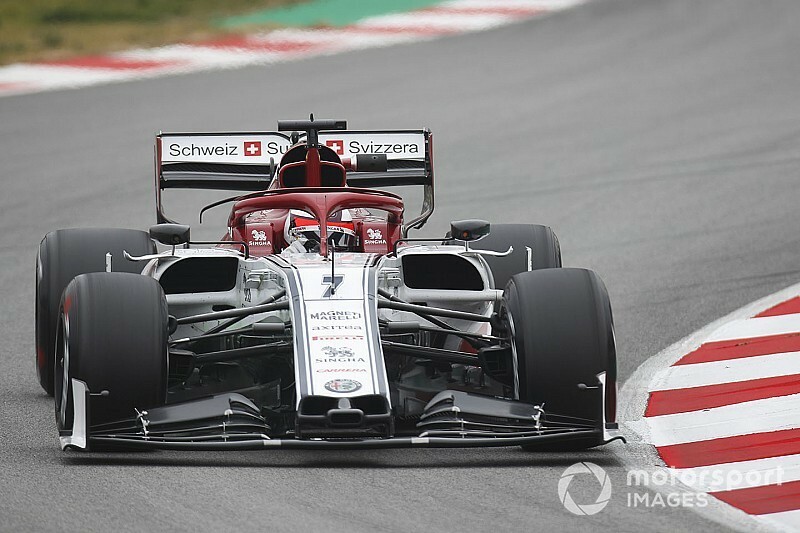 The top six was completed by Pietro Fittipaldi in the Haas, who caused the only red flag of the morning when his car stopped on the approach to Turn 9. 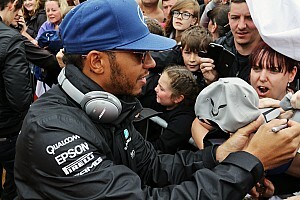 Carlos Sainz Jr was seventh for McLaren, completing only 27 laps as the team made up for a late start. It missed the first two hours of running because it was “preparing the car after some changes overnight”. Once it was on track McLaren’s day was not without dramas, as an aerodynamic piece fell off the car on once of Sainz’s runs, and then just before lunch he spun at Turn 13, ending up in the gravel but managing to drive out of it without assistance. There was action in the Williams garage as well following the arrival of the team’s 2019 car overnight, with George Russell completing a seat fitting in anticipation of getting on track after lunch in the FW42. 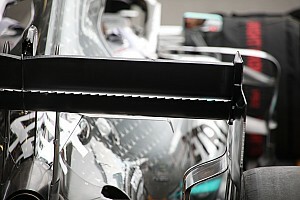 Of the cars that ran, Valtteri Bottas was slowest in the Mercedes, but the team competed the most laps of anyone with 88.